This cute, little frog craft makes me smile!!! It is made from all circles & 1 half circle- so easy to create! 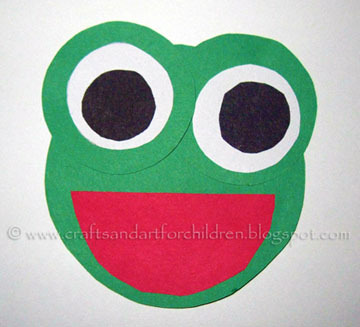 To make this adorable frog, you will need to cut the following & then have the child glue the pieces together. 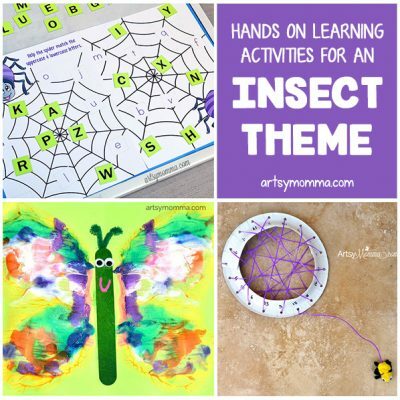 Have you made a fun circle craft? 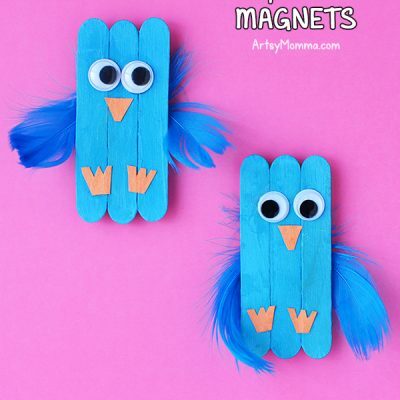 Follow our Make Learning Fun Pinterest Board for more crafts like this. I LOVE shapes crafts, and this one is just adorable! I&#39;ll definitely be doing it with my toddlers! Thank you so much for linking up to Teach Me Tuesday — I hope we see you again next week!